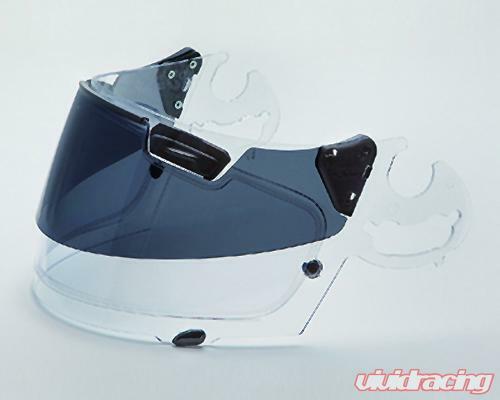 The Arai Helmets Pro Shade System is a Ccear SAI MAX-V Brow Vent shield with Pro Shade installed. This is a direct replacement for any SAI shield. The sheild accepts the Pin Lock MAX-V BV anti-fog Lens (Sold seperately). Does not fit helmets with SAL sheild type.